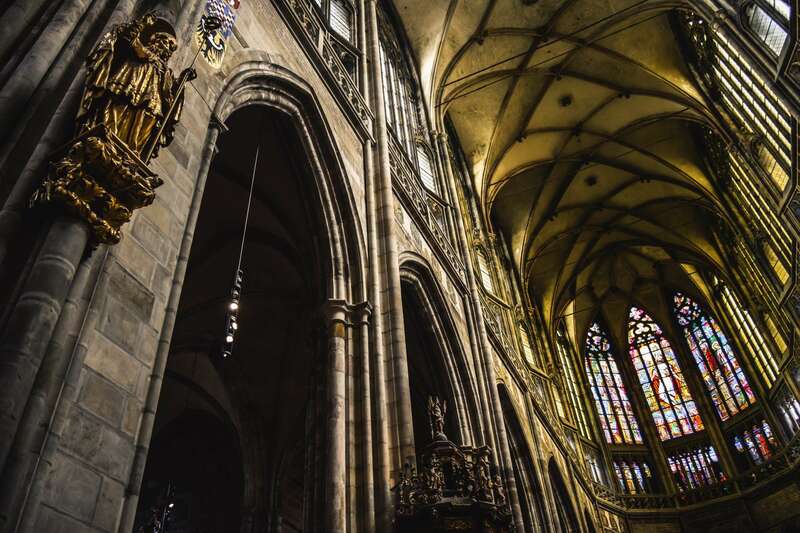 Peruse Prague in a day, with Context. 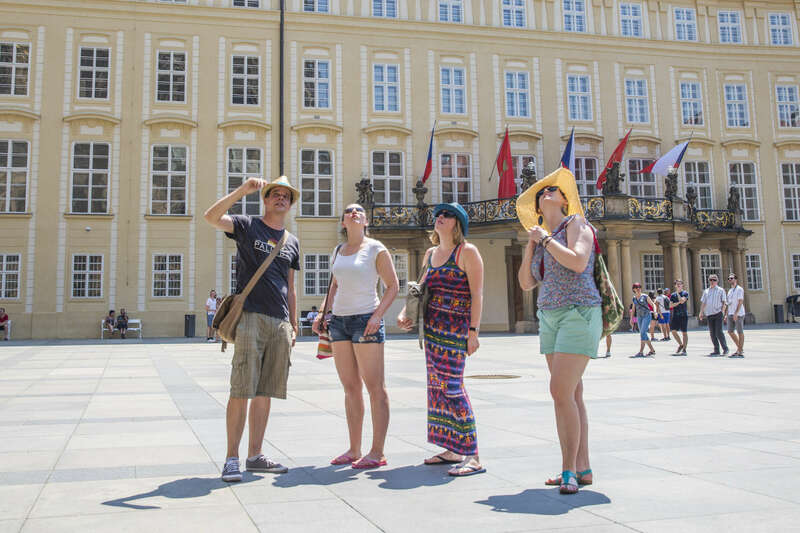 Our tour combines some of the best features of Prague, from Strahov Castle and the surrounding district to Charles Bridge, Old Town, and the Jewish Quarter. 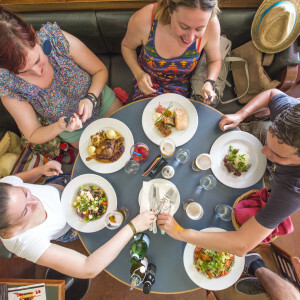 We’ll stop for a local lunch with our guide and talk about anything from culture to gastronomy. 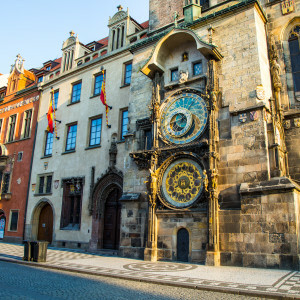 Engaging and extensive, this tour is crafted for the curious traveller wishing to dig below the surface of this historically rich Czech capital. 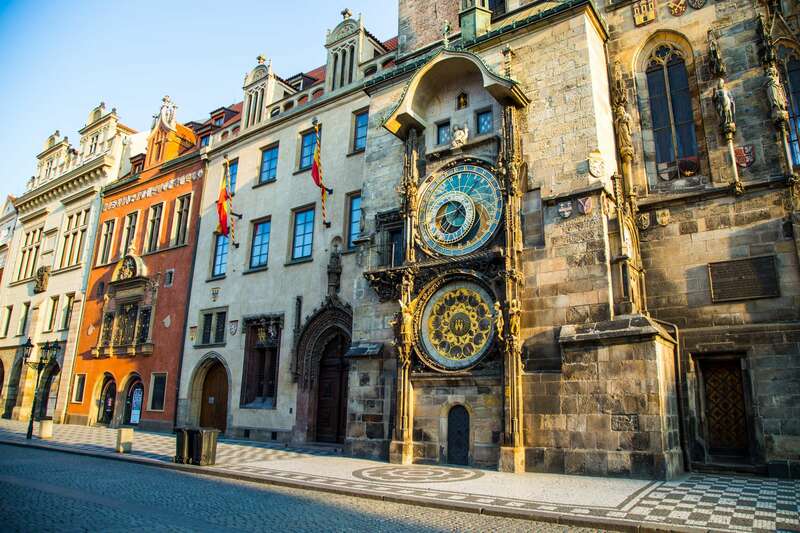 This 7-hour itinerary will serve as a fantastic introduction to Prague. We’ll meet in the Castle district, surrounded by centuries of architectural styles and lush gardens. 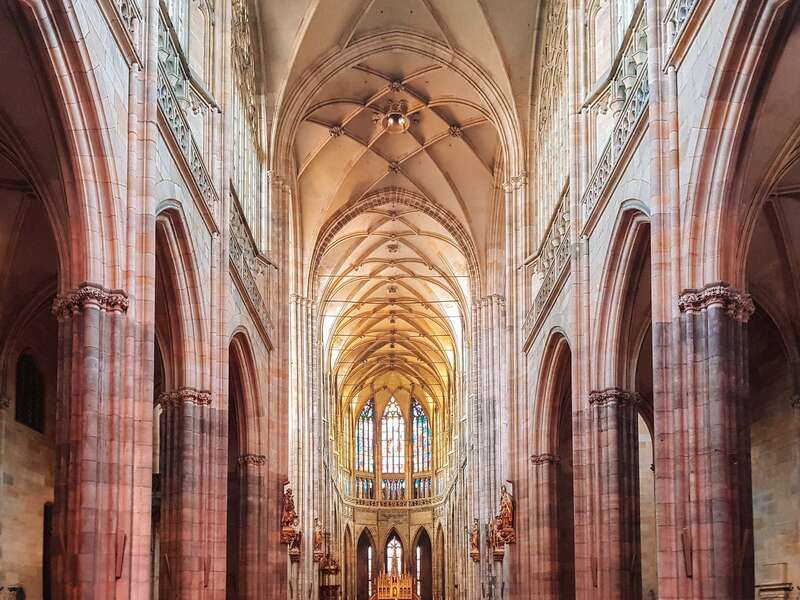 We’ll spend some time exploring Prague Castle and Strahov Monastery as we discuss Prague’s intriguing history through the labyrinthine area. Next, we’ll walk through Lesser Town, discussing key squares and ornately decorated churches. 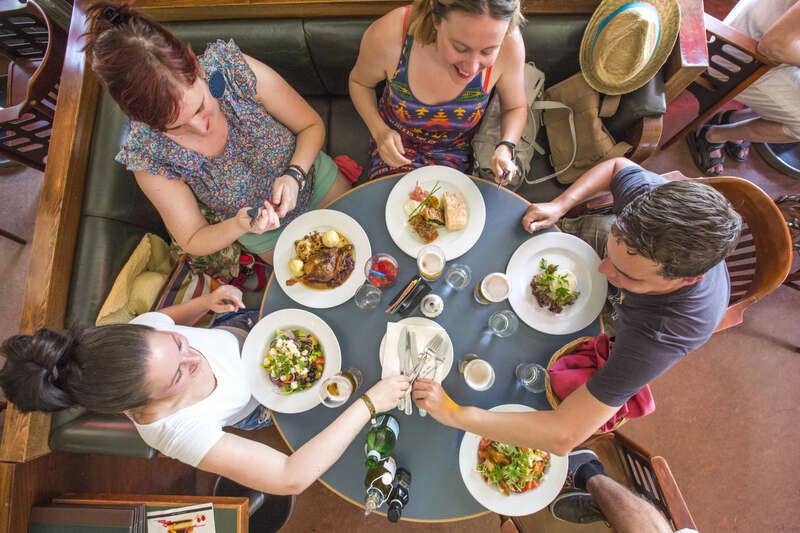 We’ll stop for a local lunch (at own expense): we may use this time to seek local pointers on how to spend the remainder of our time in the city. 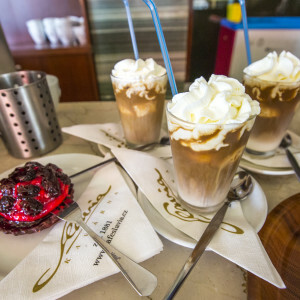 Refueled, we will cross the Gothic masterpiece, Charles Bridge, before arriving in the narrow winding streets of Old Town. We’ll spend some time here touring sites of political, historical, or artistic importance. 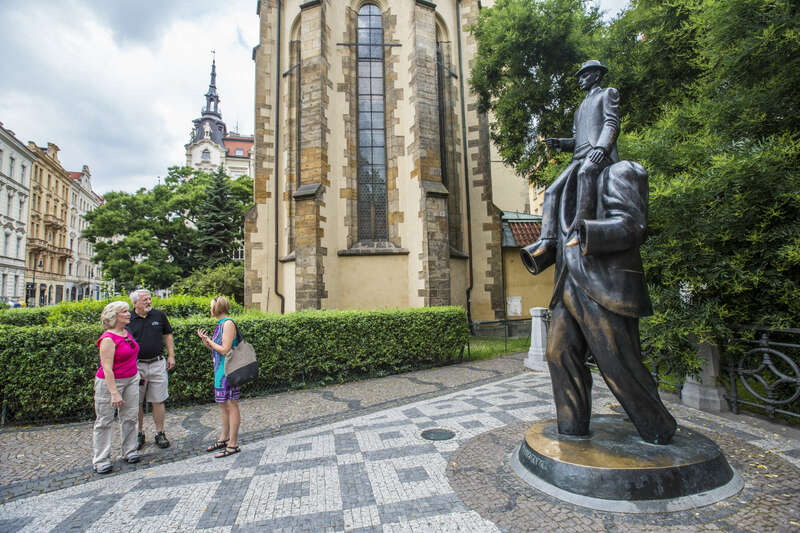 We will finish our tour in Prague’s Jewish Quarter, touching upon the history of Prague’s Jewish community over the centuries. We’ll visit a relevant venue, such as the Old New Synagogue or Holocaust Memorial, before we wrap up our time together. (Please note: on Saturdays or Jewish holidays there will be closures in the Jewish Quarter and we will be unable to visit the interior of these venues). 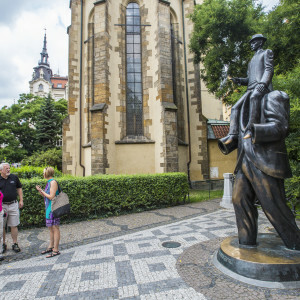 At the close of our ‘Prague in a Day’ tour, we will leave one another with a clearer background on the city’s historic, political, and cultural strands. 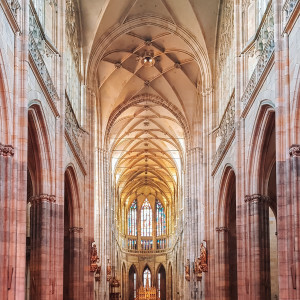 Our expert may have altered our perspective on Prague and the many facets associated with this charming European city. 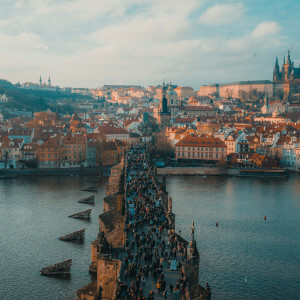 We will have learned about Prague’s ascent as a cultural capital of Europe, its uniquely preserved architecture, and its emergence from behind the Iron Curtain as a modern-day creative and intellectual hub. We begin early to avoid more crowded times in the venues. For this reason, we don’t start this tour any later. 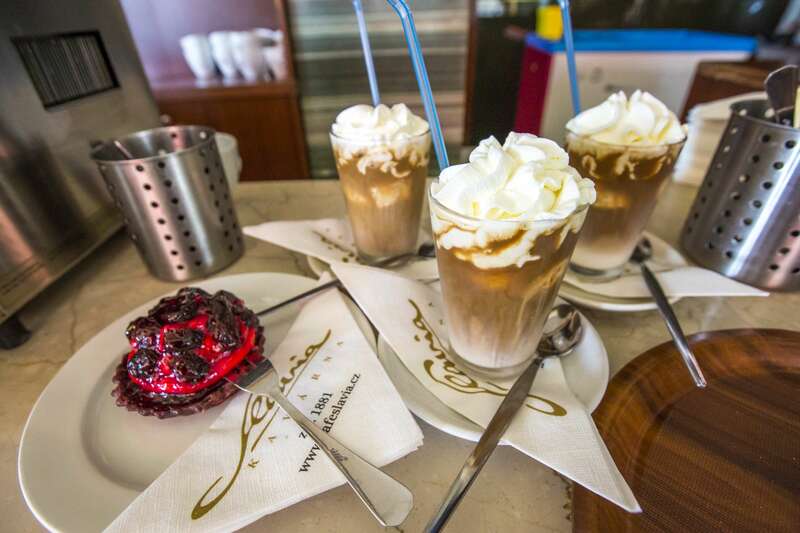 Your entrance fees, public transport, and a local snack/refreshment is included. You will be expected to cover the cost of your lunch and any additional refreshments. We normally end this tour in the Jewish Quarter. 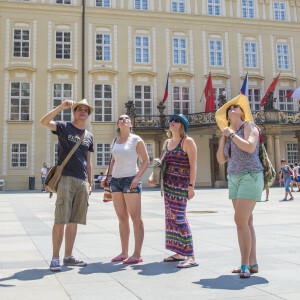 We find this tour best suited on foot as everything is within walking distance. If you require a car service for mobility reasons, please let us know in your clients notes and we can arrange it for you. Jiřina became a local guide in 1999 leading tours in a small ruined castle in Bohemia, Czech Republic. 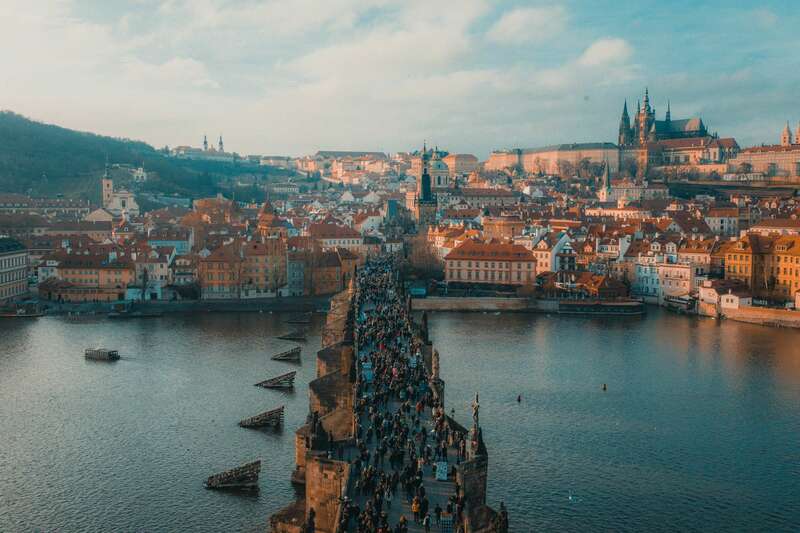 In 2004, she decided to move forward and to relocate to Prague, where she became a local guide. Her scholarly interest was influenced by her passion for history. In 2007, she received her Bachelors degree, graduating from Charles University, Faculty of Humanities. Her thesis, "Vyšehrad Between Myths and Reality", focused on the history of Vyšehrad, a castle in Prague, residency of a legendary Bohemian duchess. Jiřina believes history is "not given" as it is created by those telling it. 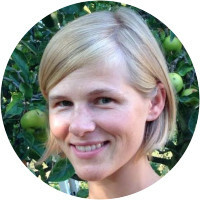 This brought her to earning a Masters Degree at Charles University in 2010 where she majored in Historical Anthropology. Her thesis described 19th century landscape changes caused by "man´s return to nature". At the present time, she has broadened her research beyond her degree to Physical Anthropology and the development and evolution of human beings. 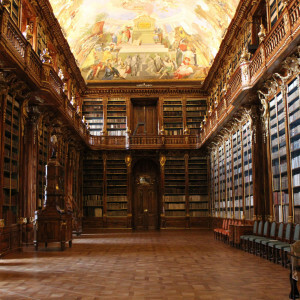 Tereza studied Comparative Literature and the East European Studies (with the specialization in Russian Language and Literature) at Charles University in Prague. Her thesis focused on the images of the auctorial subject of four different literary texts which influence the reading of texts in a certain way. Writers taken into consideration are Russians (Limonov, V. Erofeejev), as well as Americans (Charles Bukowski) and Czechs (Bohumil Hrabal). 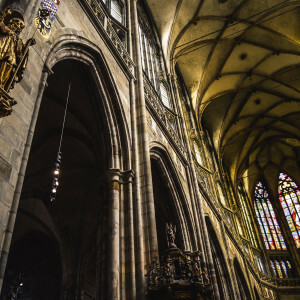 Tereza is also interested in current religious life and the roots of the so called Czech “agnosticism,” which is reflected in the 60% of Czech's who identify themselves as agnostics, as well as the Czech interaction with another religious minorities. She believes that “history repeats itself” and therefore she likes to explore the differences and similarities between “then and now”. After studying History of Art at Perugia in Italy and at Montpellier and Paris in France, Kateřina Průšová received her PhD from the Institute of Art History in the Philosophical Faculty of Charles University in Prague in 2008. 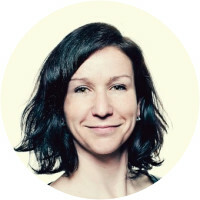 A lecturer at both Charles and Anglo-American Universities since 2009, she is also an official guide of Prague and of the Prague Jewish Museum since 2011, and trains official guides at the Prague Information Service since 2012. 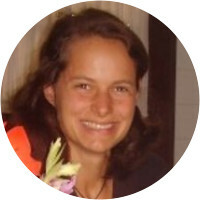 Kateřina teaches courses in Art History, Prague Art and Architecture, Alternative Culture, the Jewish Experience in Central Europe, Jewish History, Holocaust, Central European History, and the Cities in Central Europe: Prague, Cracow, Budapest. 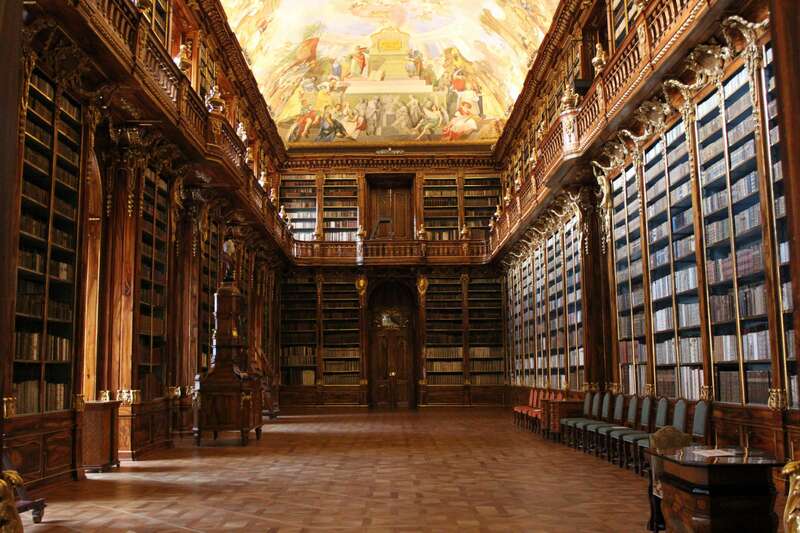 She is also a lecturer at the National Gallery in Prague and the Gallery of the City of Prague. In addition, she works as a researcher of looted art.